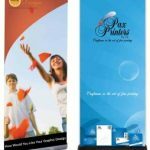 Affinity Print / Pax Printers is a leader in the provision of sustainable print solutions, using efficient and proven processes. 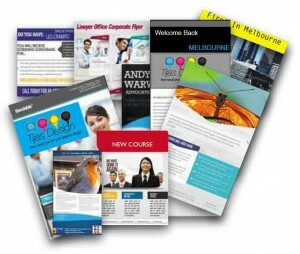 We engage with clients to tailor the best solution for management of your print and communications collateral. We have cut out 100% of the front end (pre-press) of manufacturing labels, there is no need for film or plates. Normal offset printing uses water, inks, alcohol, reducers in the inks, hardeners, harmful cleaners and a range of other nasty chemicals. We have cut the need for harsh chemicals and water by 100% reducing the all over impact on our environment. 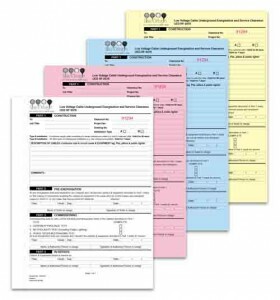 We only print exact quantities needed without using overs (waste sheets). The supplier of our digital equipment has achieved ISO 14001 Environmental Management System Certification. 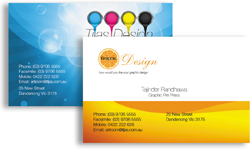 Affinity is a full service commercial printing organisation that provides a unique combination of fully integrated communication solutions. Although many printers lay claim to rows of million dollar machines and endless lists of the latest technologies, the true value of exquisite printing lies in the expert passion of minds, hearts and hands working the equipment to coax the very best magic of image. 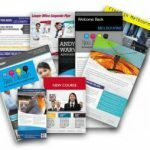 We offer a full range of design, scanning, retouching, color, postscript, stripping, and proofing, we have the finest craftspeople in the business. These are artists who know the whole process. Boasting a wide variety of printing presses including single, two and multi colour machines we are able to offer an entire printing solution backed up with the latest computer to plate technology (CTP). posters just to name a few. 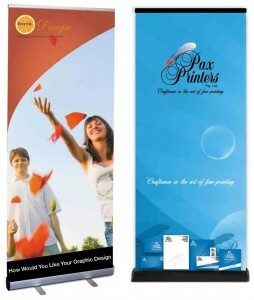 With all types of print finishing and paper stock available, the possibilities are endless. Offset printing offers you a choice of inks, conventional, vegetable based or metallic, and a choice of either gloss or matt varnish finishes enhancing and protecting your product. Digital printing is extremely cost-effective for short to medium runs due to the fact that only the exact quantity required is ordered. This provides inventory benefits by eliminating costs such as warehousing, text building, stock control and waste. Documents can be sent via email and be stored as original source documents allowing easy re-ordering. We offer colour or mono outputs with digital on-line file transfer. The possibilities of digital printing extend to personalised newsletters, price lists, training guides, research publications, manuals and more. The list is endless. We also deliver Australia Wide !! 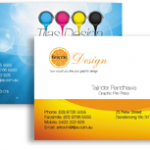 We invite you to call us for a quote on your next printing job.